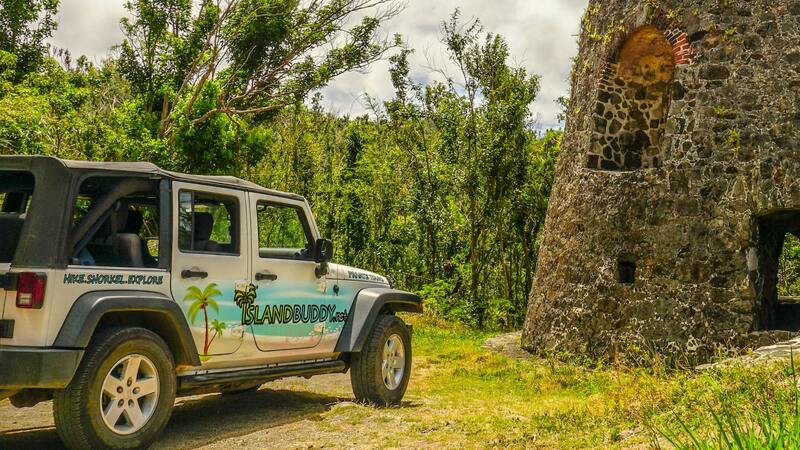 Discover hard to reach areas of the island exploring sugar plantation ruins, wildlife encounters, off-roading, snorkeling, options to hike and more! 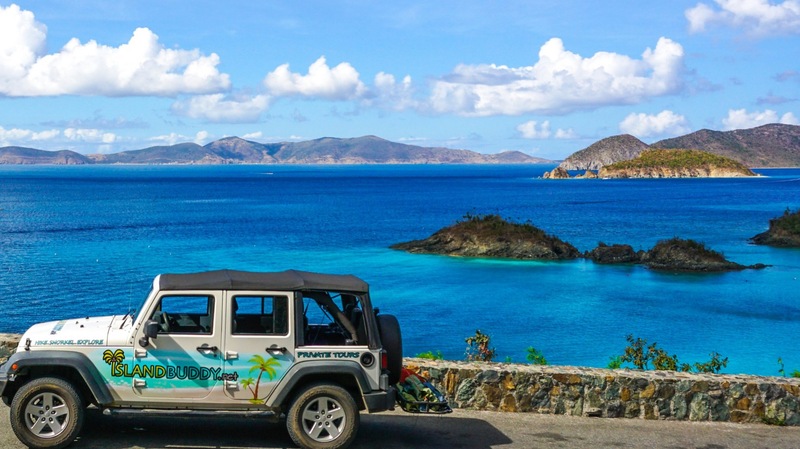 St. John is one of four U.S. Virgin Islands with approximately 4,500 residents on the 18 square mile island. Around 60-70% of the island is preserved as a U.S. National Park - boasting many hiking trails and world renowned picturesque white sand beaches.